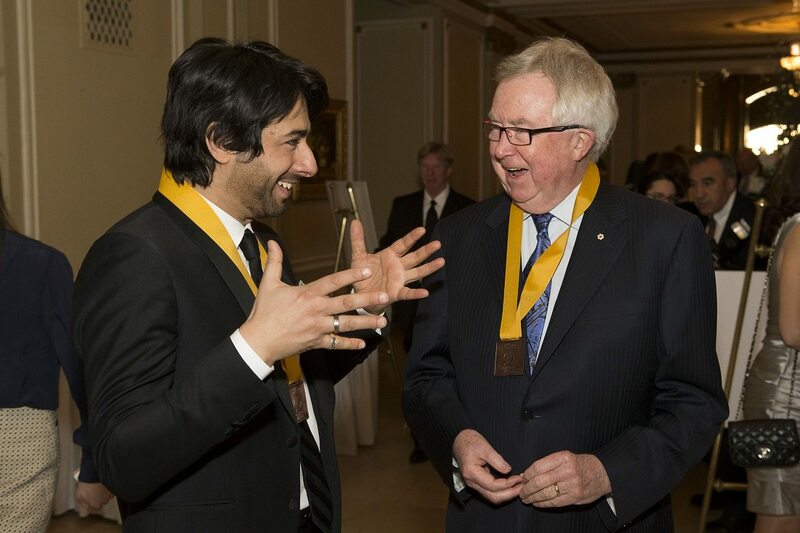 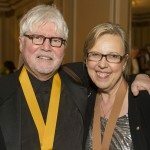 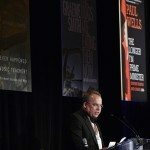 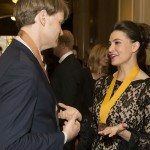 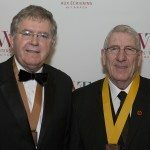 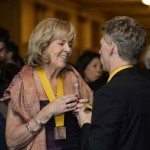 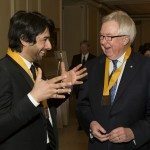 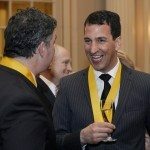 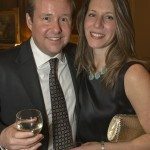 On April 2, the annual Politics and the Pen gala welcomed notables from Canada’s political and literary worlds at the Fairmont Château Laurier. 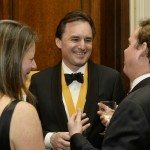 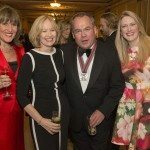 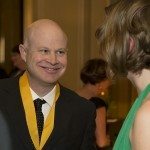 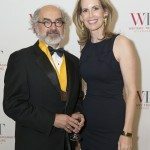 A fundraiser for the Writers’ Trust of Canada, an organization that seeks to further Canadian writers through a variety of programs, Politics and the Pen has become a premier event for writers and politicians to rub elbows with diplomats, journalists, and other leaders. 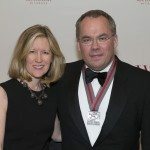 The evening culminated with journalist Paul Wells winning the $25,000 Shaughnessy Cohen Prize for Political Writing for his book The Longer I’m Prime Minister: Stephen Harper and Canada, 2006 —. 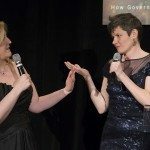 Click on the photos to launch a slideshow of photos from Politics and the Pen.